Amazing shop! Impressive service! My transactions with MillyBridal have been very pleasant. They have an excellent customer service, also very fast and efficient! 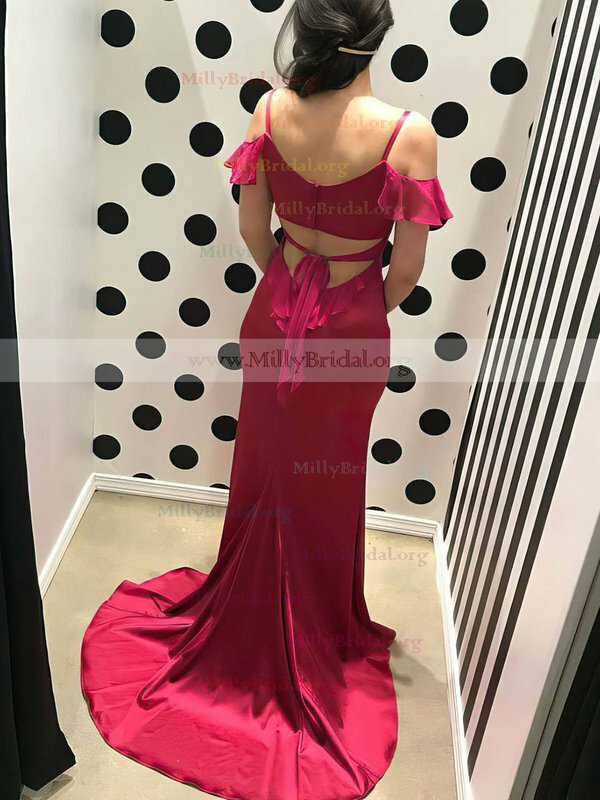 I will continue purchasing at MillyBridal because they process the orders in much less time than their competitors, and also because I am very happy with them. That is exactly how I felt wearing this dress! This is the second time I purchased a dress from MillyBridal and on both occasions have been delighted. The quality of fabrics and workmanship is outstanding, the ordering process trouble free and delivery was prompt. You have the best dress at the best price.